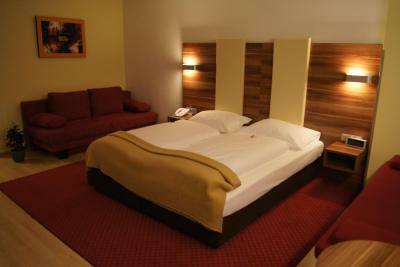 Lock in a great price for Hotel Kufsteinerhof – rated 8.3 by recent guests! 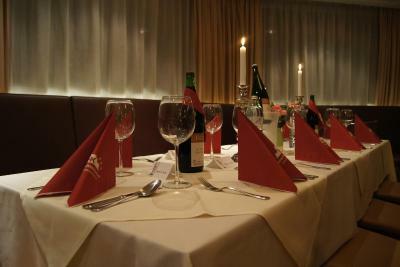 The staff are very friendly and helpful; also, they speak english. 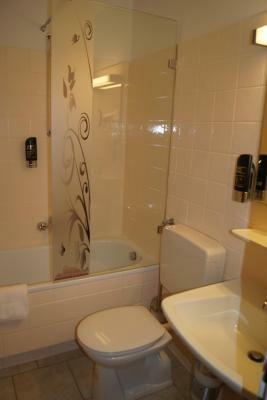 The room was large and the bathroom was also large, clean and modern. Also, they provide free parking at the nearby garage which was a plus as it snowed while we were there and did not have to worry about shoveling or cleaning off the car. 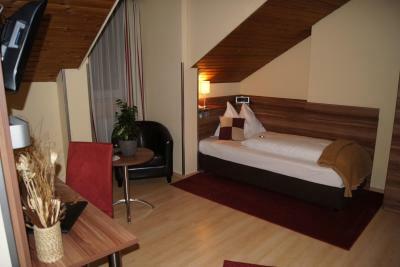 Nice Rooms as expected. Very nice dinner and breakfast. 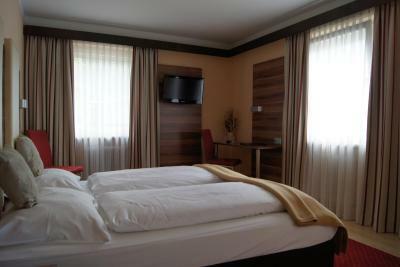 Nice hotel on good location! 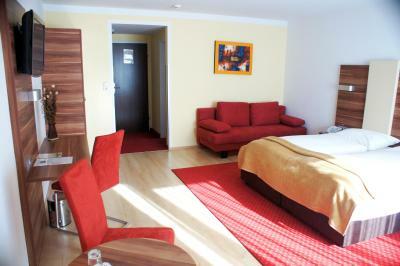 the rooms where lovely and cosy, continental breakfast a plenty. the restaurant food is gorgeous. 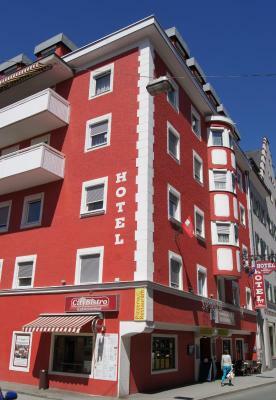 hotel location is perfect for shopping/train station/buses/site seeing and skiing. Great location ,super friendly staff. 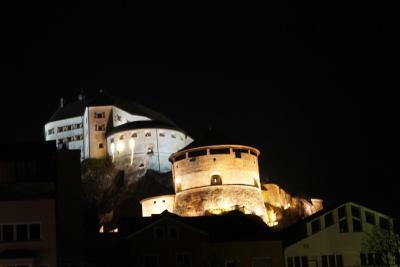 From my room perfect view of fortress. Love the breakfast. 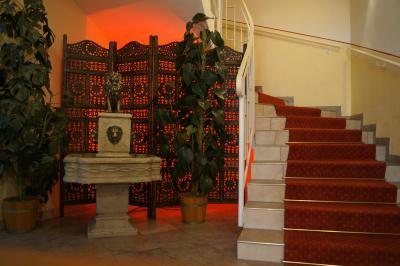 Location is central in the city, It's a lovely hotel, breakfast is lovely. The cleaning staff does a great job of keeping my room clean after I leave. 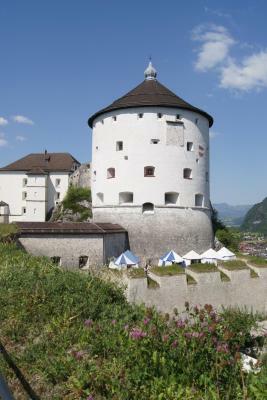 The different reception staff members have been very helpful when I needed clarifications or some help with finding places in Kufstein town. 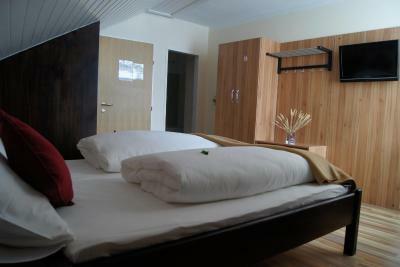 Excellent location, spacious room, suitable parking place.... all in all, good value for money..
Staff very helpful. Extremely clean. Great mattress and pillows, very comfy. Good location. 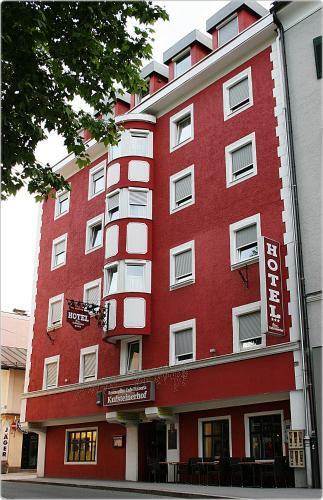 Perfect small hotel for exploring the beautiful town of Kufstein. 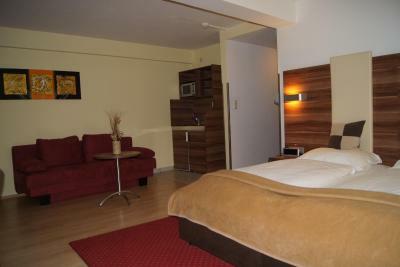 Very good base for skiing the Ski Welt just 20 mins away. We will be back. 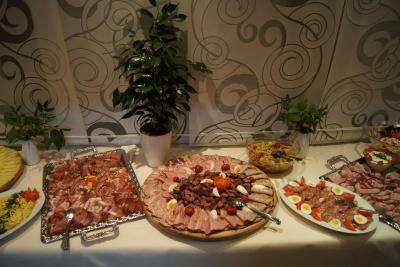 Great buffet breakfast and the staff were so helpful and friendly. Location and free parking possibility at the garage beside. Easy to come from and reach back the highway. Value for money is definitely an advantage for a short trip. 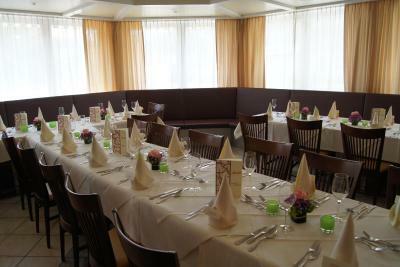 The restaurant below was also good with friendly service. 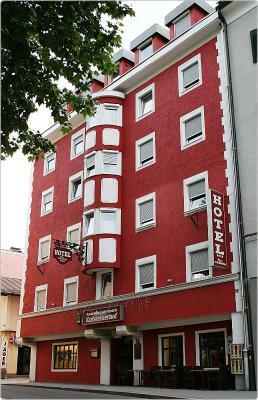 Hotel Kufsteinerhof This rating is a reflection of how the property compares to the industry standard when it comes to price, facilities and services available. It's based on a self-evaluation by the property. Use this rating to help choose your stay! 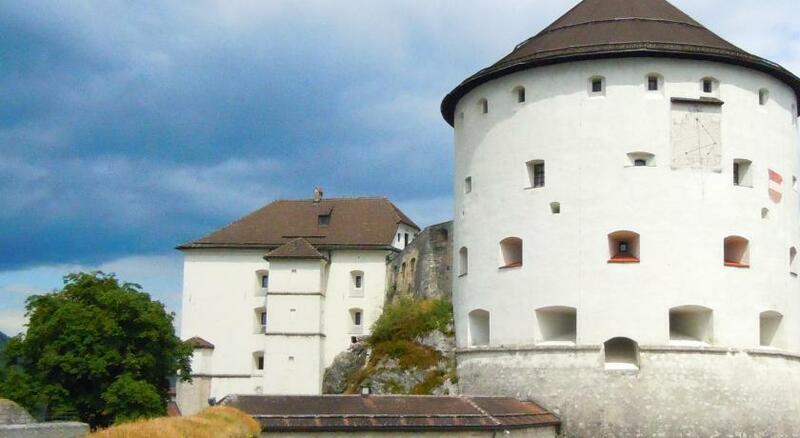 Located in the center of Kufstein, the Kufsteinerhof is only a short walk from the fortress and the train station. 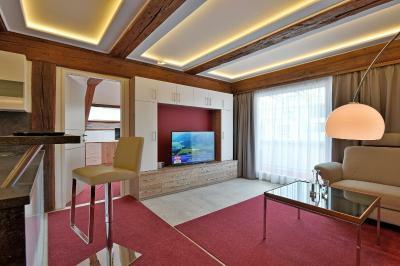 The rooms offer free Wi-Fi and an LCD TV. 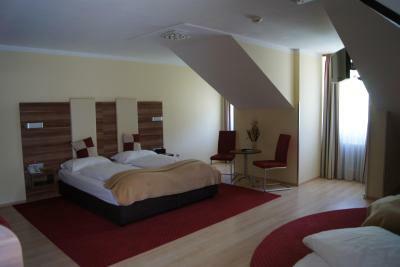 All rooms at the Kufsteinerhof have a safe, a work desk, and a bathroom with hairdryer and make-up mirror. 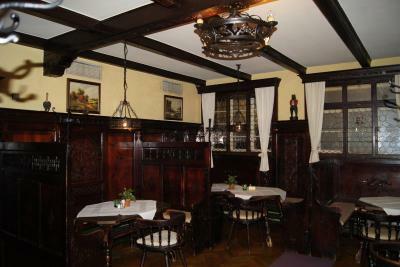 Hotel Kufsteinerhof features a traditional Tyrolean restaurant, a pizzeria, a bistro, and a cocktail lounge. A computer with a printer is available at the reception. A bus stop is right outside Hotel Kufsteinerhof. Free public parking is available a 5-minute walk away. 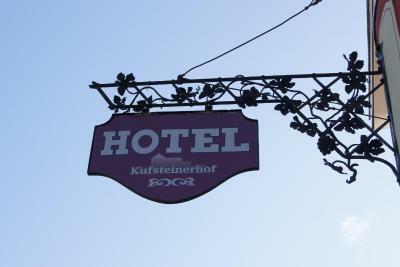 When would you like to stay at Hotel Kufsteinerhof? 1 baby cot is possible in this room type. 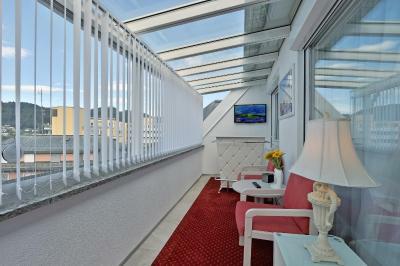 These spacious rooms feature a balcony. 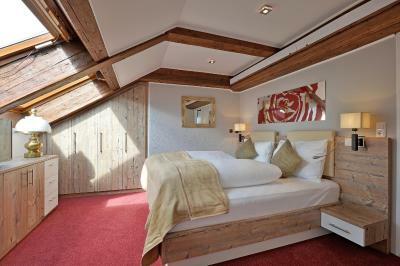 This suite has a balcony, electric kettle and oven. 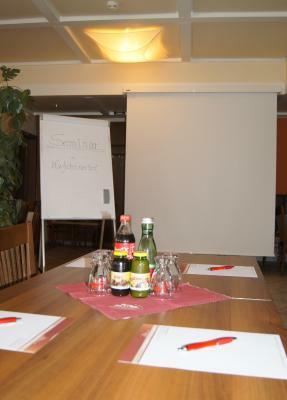 House Rules Hotel Kufsteinerhof takes special requests – add in the next step! Debit card Hotel Kufsteinerhof accepts these cards and reserves the right to temporarily hold an amount prior to arrival. 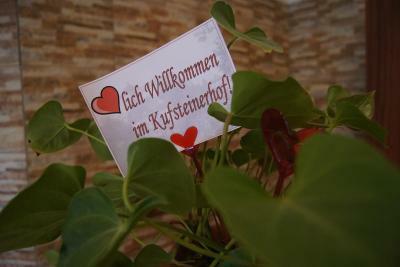 Hotel Kufsteinerhof accepts these cards and reserves the right to temporarily hold an amount prior to arrival. Please note that payment is to be made upon departure. 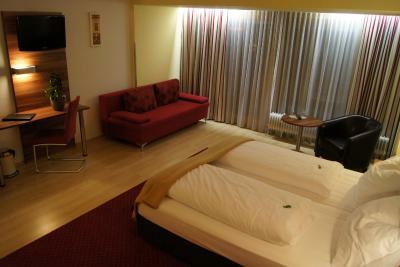 Breakfast was not a fabulous one; Room - basic but suitable; Almost 100 % German language TV channels.. It feels a bit old. Breakfast is good, but a bit more variety would be amazing. Not very comfortable beds. Soundproofing is not very good. Great location, helpful staff, good breakfast. Premises a bit old, elevator did have a little problem but everything went fine. Very convenient and perfect for our needs! The alley in front of the hotel was difficult to deal with unpacking our car as we were in the middle of a snowstorm and there was no place to easily double park the car. Also, breakfast was disappointing. Little selection of fruit or bread. 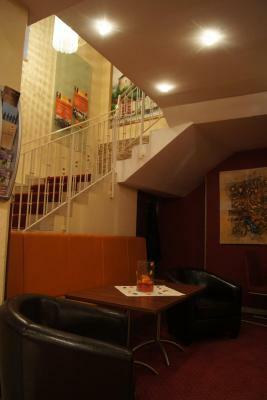 Great central location only 5 minutes walk from the train station. 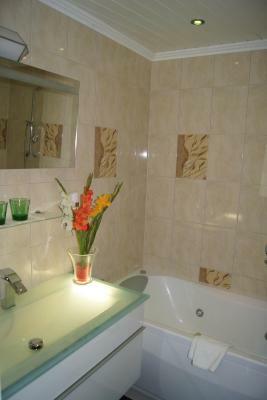 Great spacious room, recently upgraded, super clean bathroom and very quiet. 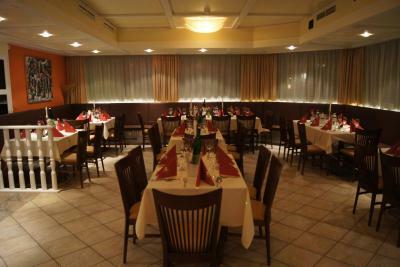 Ground floor restaurant was very good and great value for money. 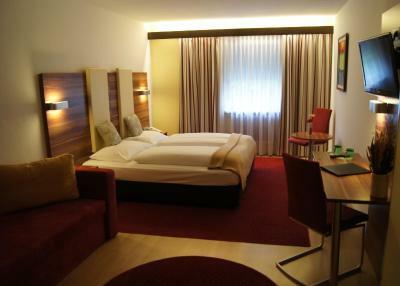 Room great! But you should fix the mold issues around the tub/ shower. It’s easy, use bleach. And seal the tub walls with silicone. Otherwise it was fine. 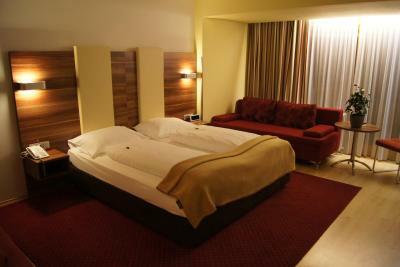 Room great! But bath need some tender loving care. 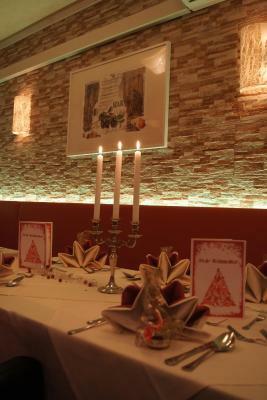 Loved the restaurant. Breakfast was okay,but only one girl alone and too busy?